New hygiene standard for food production and processing industry. Manufactured in the United Kingdom according to BS5750/ISO9000 quality standards group. 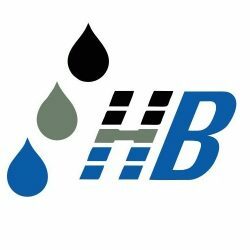 Unique composition of HydroBreak® enables it to completely break down all kinds of mineral, animal, vegetable and synthetic oils and fats. 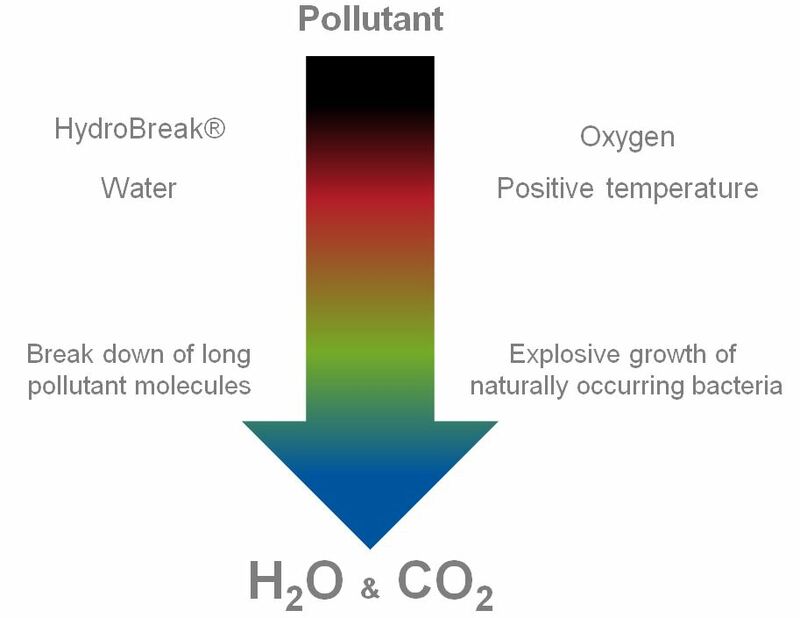 HydroBreak® was created to solve many problems that arise from industrial pollution. And to replace these inefficient cleaning solutions that only put in pollution circle and greatly increase company’s maintenance cost. HydroBreak® base its activity on the United Nations Sustainable Development Goals. The company takes a responsible approach to consumption and production and contributes to this goal in cooperation with other companies. Perfect for cleaning heavy fuel oil, tar, resin, wax or other viscous oil products. It can also be used for oil contaminated soil and water treatment. Acts as a bio-active agent, enabling full hydrocarbon decomposition. Ultra concentrated product. Capable of dealing with oil, grease, fat or any hydrocarbon pollution. Particularly valuable for marine or offshore use, because it can be diluted with salt water. Great for cleaning up oil, diesel or any other hydrocarbon spill. Also very effective for general cleaning. Has great degreasing properties. Acts as a bio-accelerator for complete breakdown of hydrocarbons. Product is designed for degreasing baths, ultrasonic cleaning devices and hot water spray/degreasing systems. Lasts longer than conventional cleaners. Prevents sludge build-up. © 2019	Hydrobreak. All rights reserved.